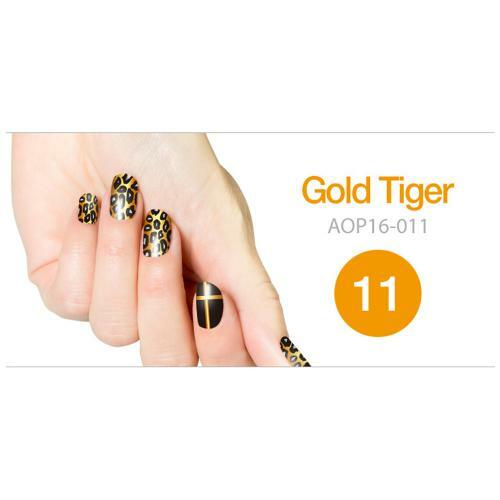 AccessoryGeeks.com | Art Ongle Nail Polish Strips, Nail Color [Gold Tiger] | Free Shipping! 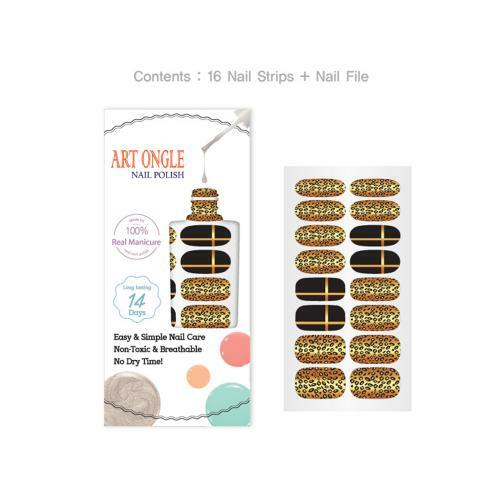 Art Ongle Nail Polish Strips, Nail Color [Gold Tiger] Art Ongle is opening a new era of nail polish! 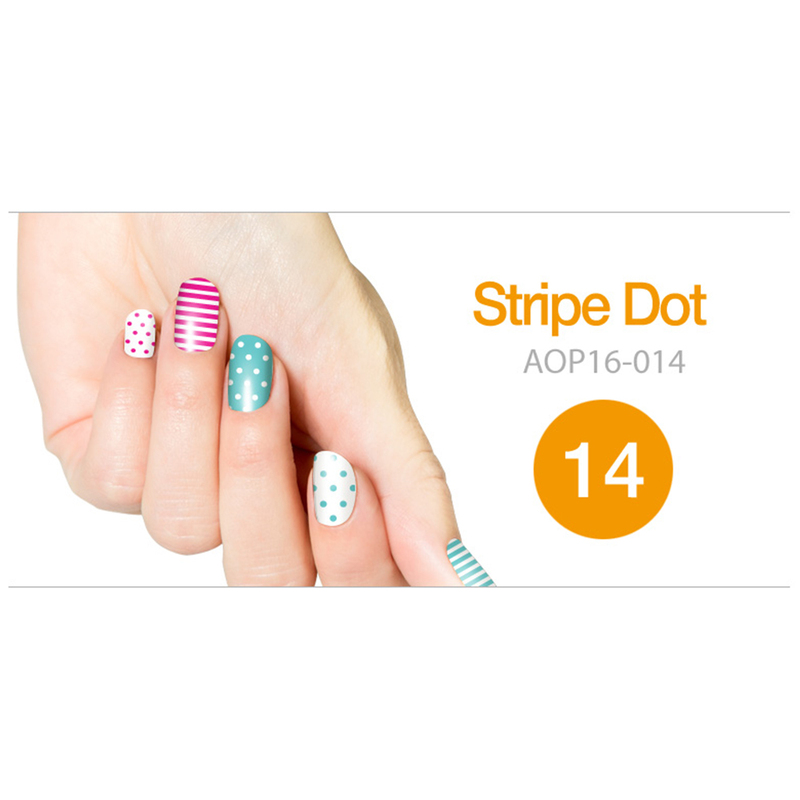 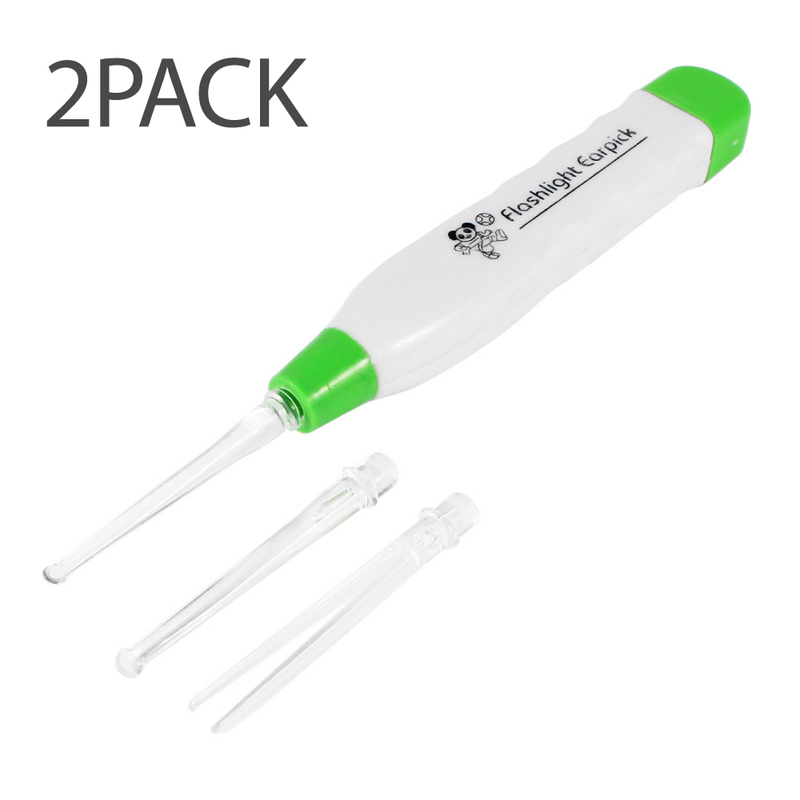 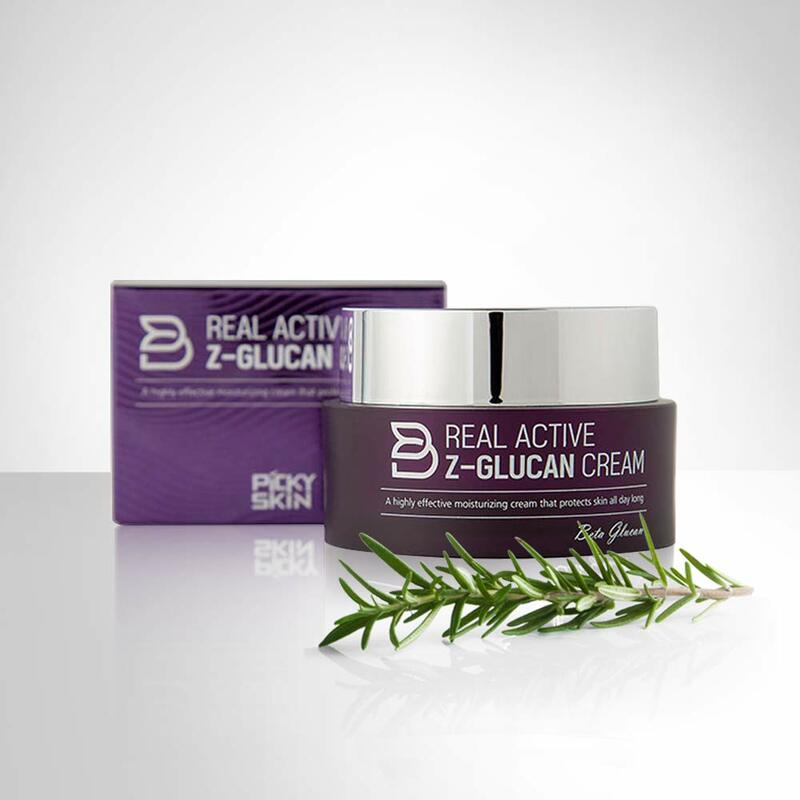 Break away from the smears, spills, and streaks of liquid nail polish.